The Times said the process is being finalised, with applications expected to open soon to enable trials this year. However, a DfT spokesperson told Highways hat it was just starting to develop the process. 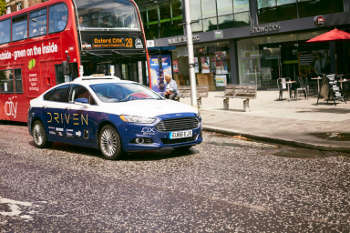 Transport expert Christian Wolmar, a long-standing sceptic on the subject, told Highways that the announcement was ‘hype’ from ministers and that, despite their claims that the UK is a leader in the field, it is way behind companies elsewhere, such as Google’s sister company, Waymo.